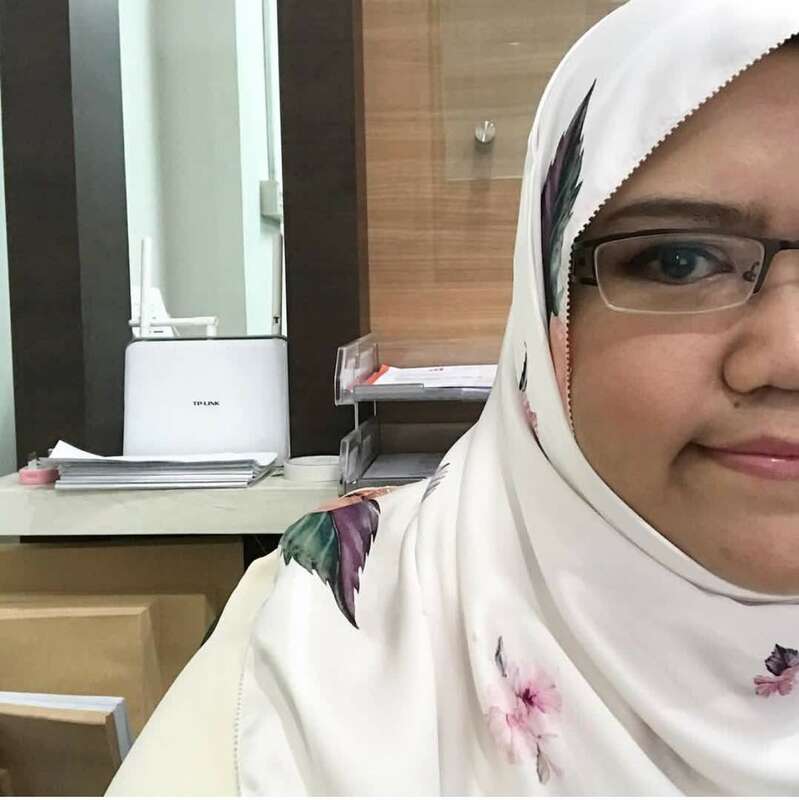 Essence or serum to me is like a star product where it's the most important in any skincare line I ever encountered and how the cleanser, toner, emulsion, and moisturiser being designed heavily depends on how the essence or serum works. Although, I haven't been getting the most out of the opened essences in my stash as I have been indulging a lot in using sheet masks both for my morning and night routine. First would be that LANEIGE Time Freeze Essence. This is the first anti-aging essence I ever had in my whole stash and I have to admit that I haven't been using this so diligently but I'm planning to from now on. I've got a tip that we can still apply essences prior sheet mask application but it's preferable to use functional essence or serum with a hydrating sheet mask for a synergy effect. So, I guess I'll be trying this later and let you guys know how it went. One of the most recent addition to my beauty stash is that Primary Soymilk Renew Essence. It's supposedly hydrates the skin and it's light in texture so I'll be using it in my morning routine. But seriously, what do you think of the packaging? It's made of glass by the way. The above are some deluxe samples of essences from Innisfree, LANEIGE and Real Barriers that I used throughout the time when my skin was really sensitive due to having allergic reaction; hydrating and soothing essences. I probably getting one of these in full-sized version later. Especially that Real Barrier Essence Mist! So convenient to use after washing my face (on sensitive skin days) so I won't be feeling dry after stepping out of the washroom and into my bedroom literally 4 feet away. This is a place where I can just indulge myself in beauty products especially Korean skincare and makeup. I'll be sharing my beauty reviews, hauls, beauty topics and also a little bit of fashion items. 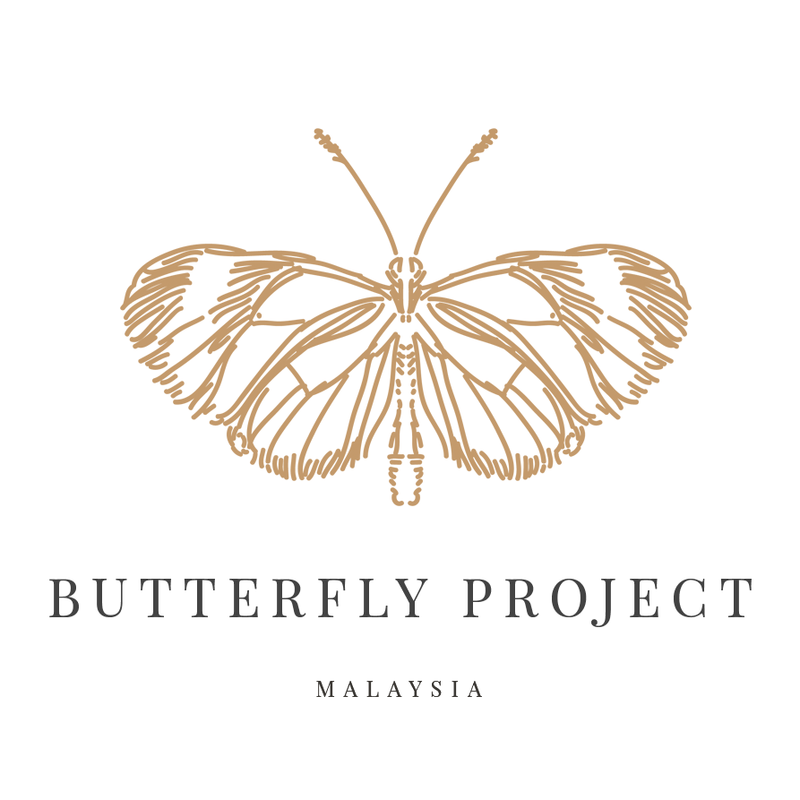 Member of The Butterfly Project, Malaysia's biggest beauty and lifestyle blogging community! GET 20% OFF YOUR FIRST ORDER FROM ALTHEA! Skincare Routine | AHA, BHA, PHA!